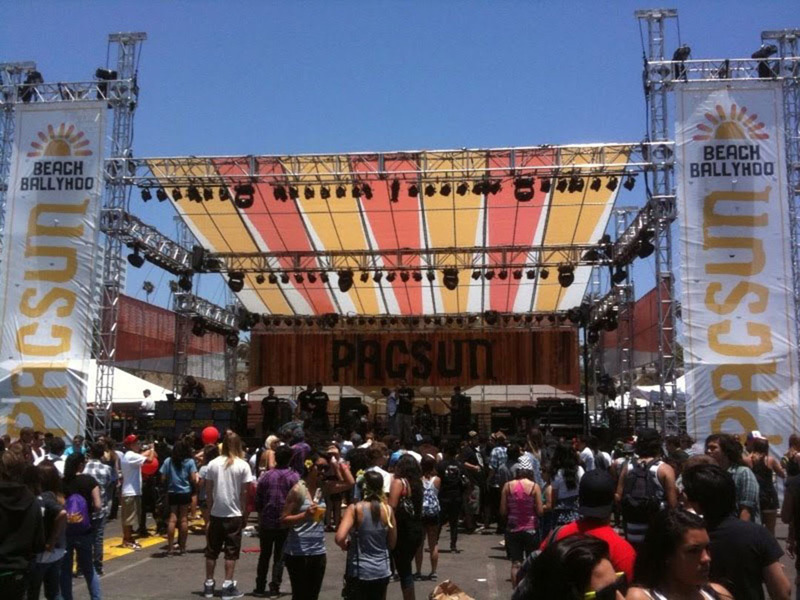 Our new fav client Larry Abel Designs brought us along to provide all technical production for a Pacsun show, next to the Santa Monica Pier. We provided sound, lighting, staging, power, video and webcast support for the show. 3500 people made it in the gates, and anther 2000 were outside the gates listening to the headliners. Hot fun in the Summertime! 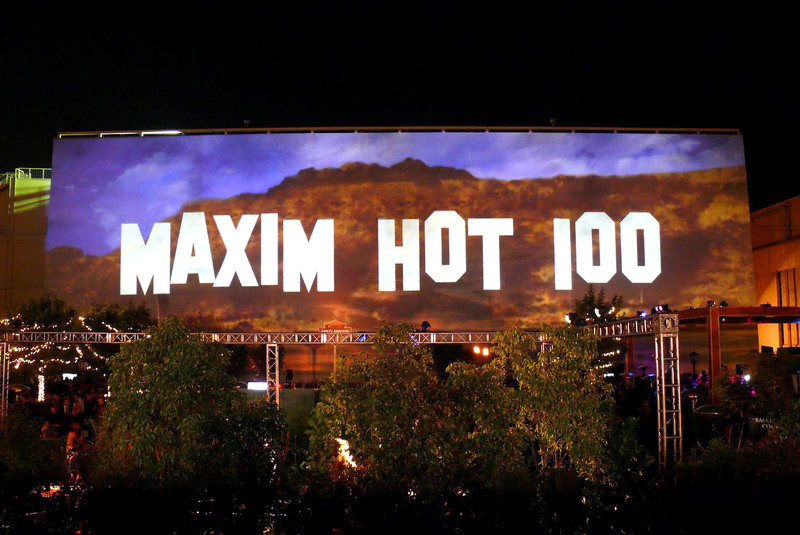 Felix Lighting invited ShowPro to play at a large Maxim event held on the back lot at Paramount Pictures. Dave from Felix wanted to cover the entire Blue Sky Wall with iconic imagery that was created for the event. This image is roughly 80 feet tall and 200 feet wide, acheived using just three Pigi S projectors. Chris Greulach made it happen in a half a day - BIG. We got the call from one of our favorite people on the planet, Stacey Esquith from Jordanah, to help her out with a unique arrivals kit for 24. ShowPro designer Chris Greulach put together this backlit-truss-versatube step and repeat wall that was a big hit. Stacey and Chris worked with a local graphics house to produce a material that was translucent. 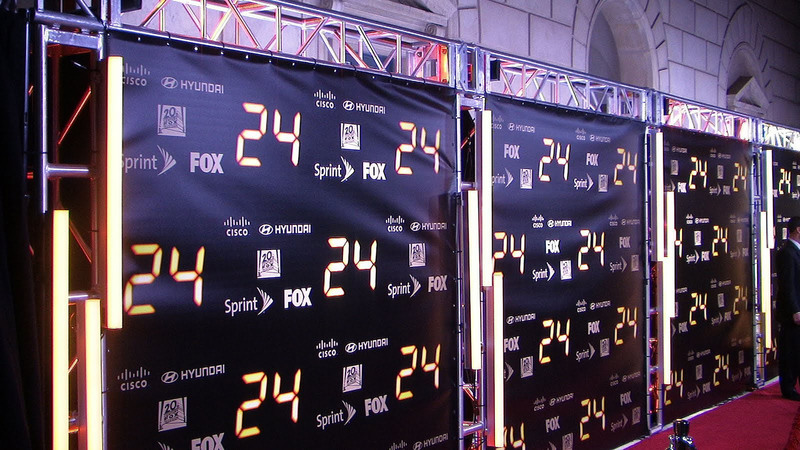 So all of the logos really popped on the red carpet. Add some truss and some versatubes, and you have a contemporary arrivals system! Superstar design firm Visual Terrain brings ShowPro along to help with systems integration at the new Choctaw Casino in Durant Oklahoma. 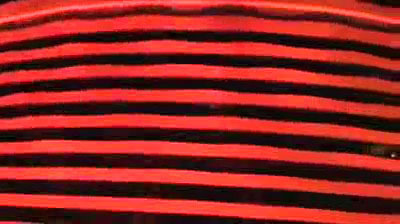 We programmed and integrated 100s of LED instruments, including the Color Reaches shown in this short video clip. In a word - STUNNING! 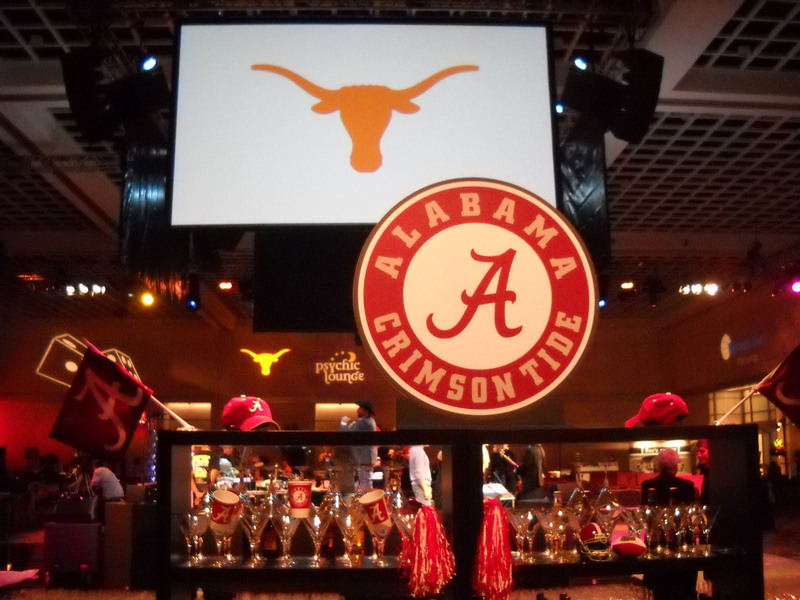 The 2010 Bowl Championship Series game was played this year in Pasadena, and Sequoia Productions brought us along to provide sound, lighting, video and projection for the 3000 person celebration at the new Pasadena Convention Center. Guests were treated to local cuisine as well as a live show featuring Taylor Hicks. The large event was loaded in, executed and loaded out within 48 hours. Nice way to start the year! 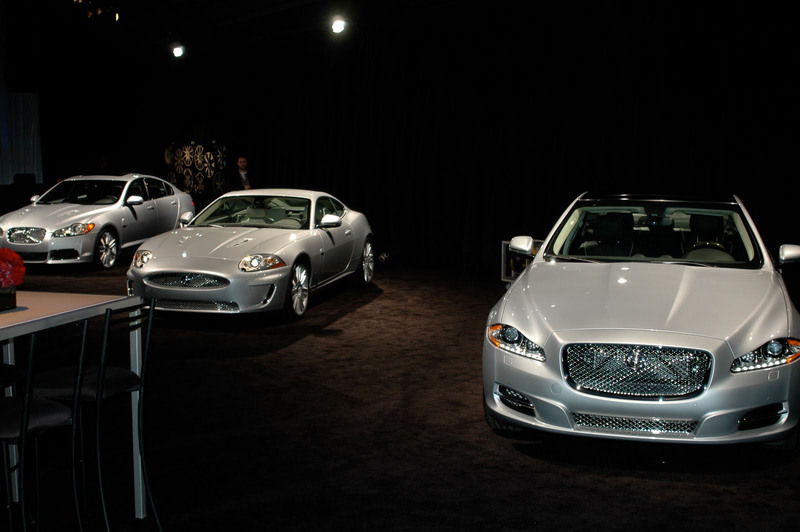 Along Came Mary was front and center for the LA Auto Show as they are tapped to launch the new Jaguar line. ShowPro provided lighting and video for the press conference and then the after party. Cool Car, Cool Gig. Ocean Park Productions tapped ShowPro to provide projection, lighting and effects for the launch of the new Star Trek DVD at the Griffith Park Observatory. 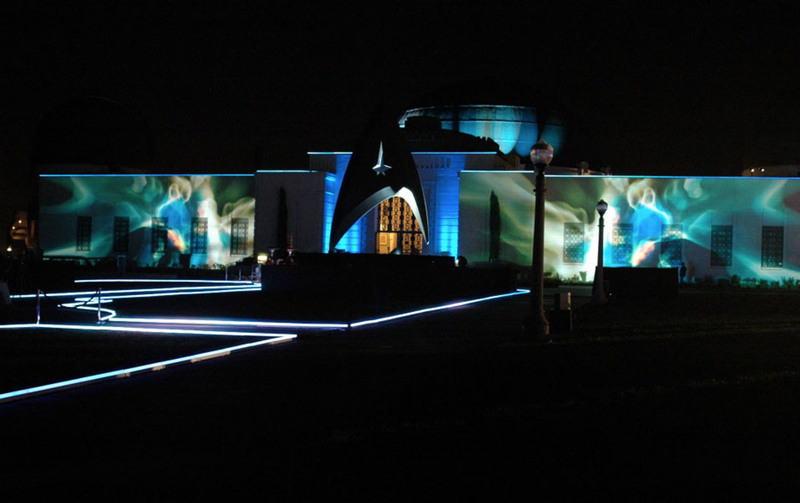 Versatubes lined the grounds and the historic building while projection designer Bart Kresa created magic on the facade. Live Long and Prosper! 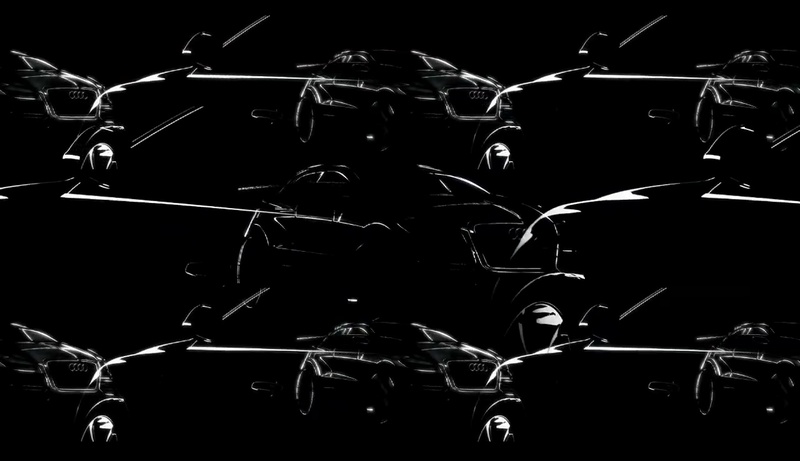 Efitz Productions called on ShowPro to provide a 360 degree projection on a geodesic dome which toured to promote a new Audi product. 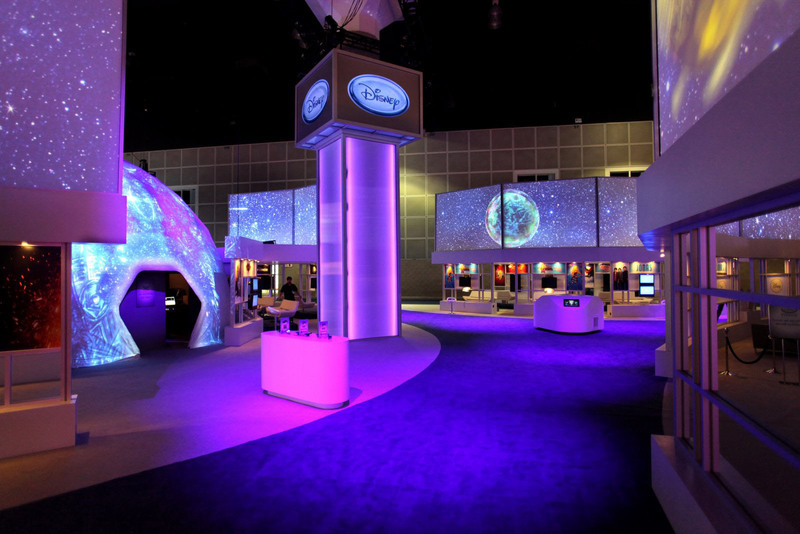 Projection blended over 360 degrees of the portable dome, which was deployed in six major markets in the US. ShowPro also provided sound and lighting for the experience. 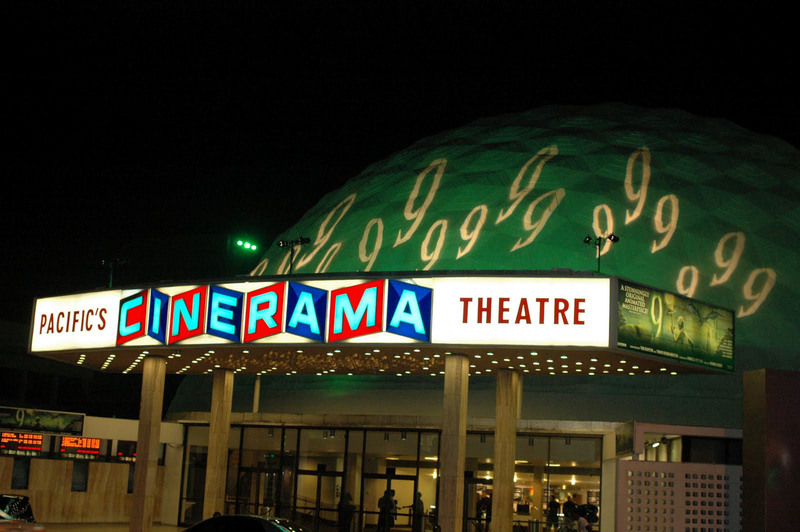 The world-famous Cinerama Dome turned green to promote the new Focus Features film 9. ShowPro colored the dome and projected logos on the facade. E3 will never be the same! Domes and pirates define the best booth at E3 in 2009!